App Developer, Web Developer, Computer Scientist, Air Force Cyber Surety Specialist. I consider myself a young, motivated individual who is passionate in all aspects of the Information Technology career field. I am seeking opportunities to obtain leadership positions and further enhance my developer skill set. I am also seeking opportunities to leverage my status in the Illinois Air National Guard by utilizing my technology training in Information Technology and Security. Past Web Development intern at Discover Financial Services. 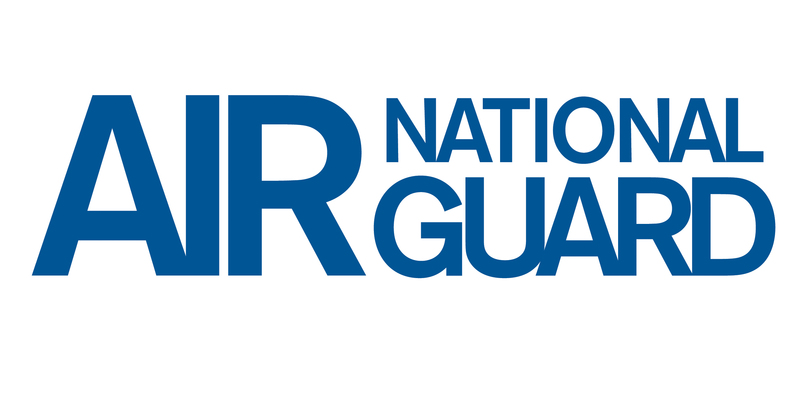 Current Cyber Surety Specialist at Illinois Air National Guard. Graduated Illinois State University with a Bachelor of Computer Science. President of Illinois State University's Mobile Dev Club. 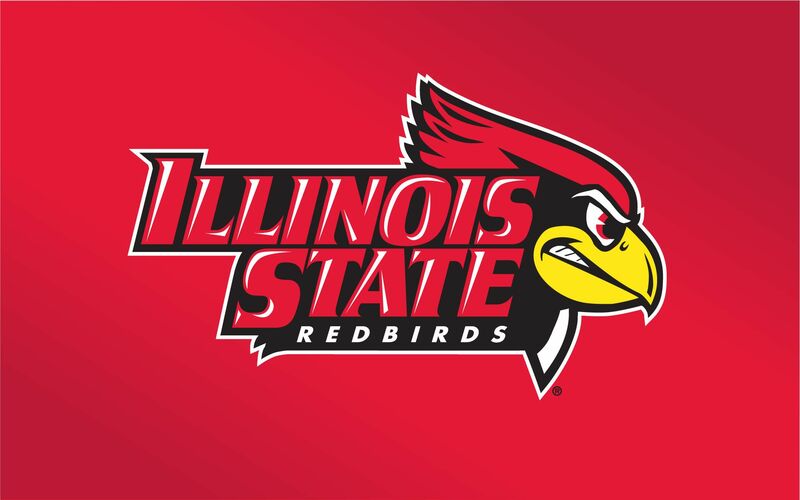 Tutor, Debugger, and Teaching Assistant at Illinois State University. Feed My Starving Pixels is a research project conducted for the Feed My Starving Children Campaign. 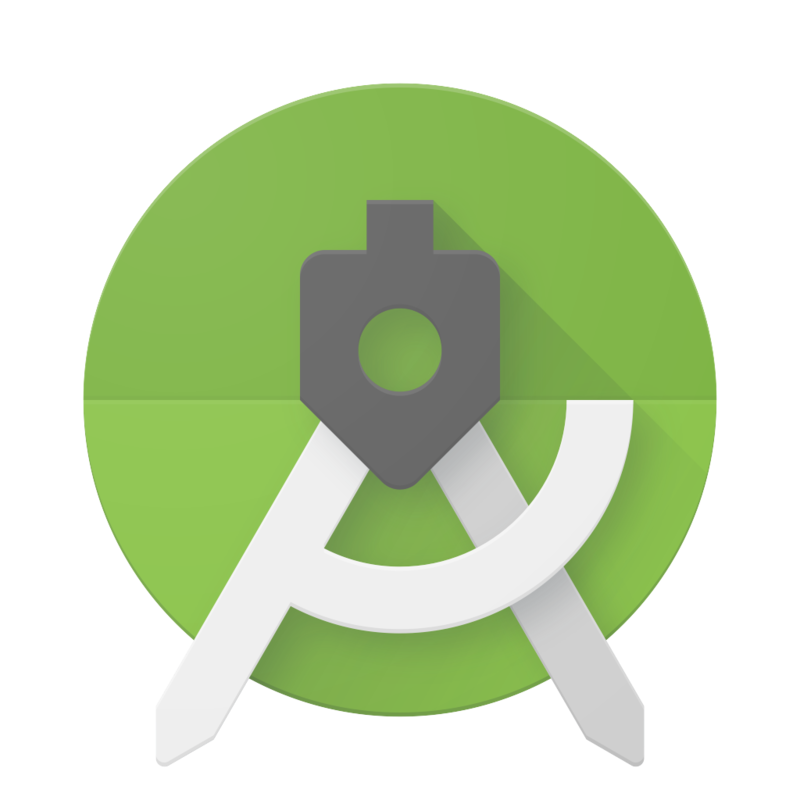 Mobile Development tutorials on YouTube. 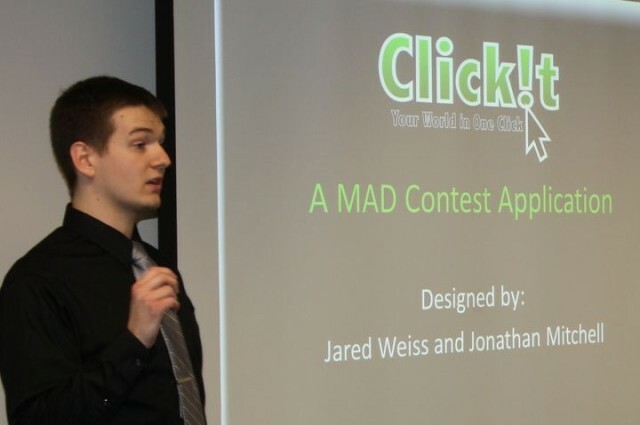 Created Click!t and was runner-up for Illinois State University's Mobile App Development Contest. 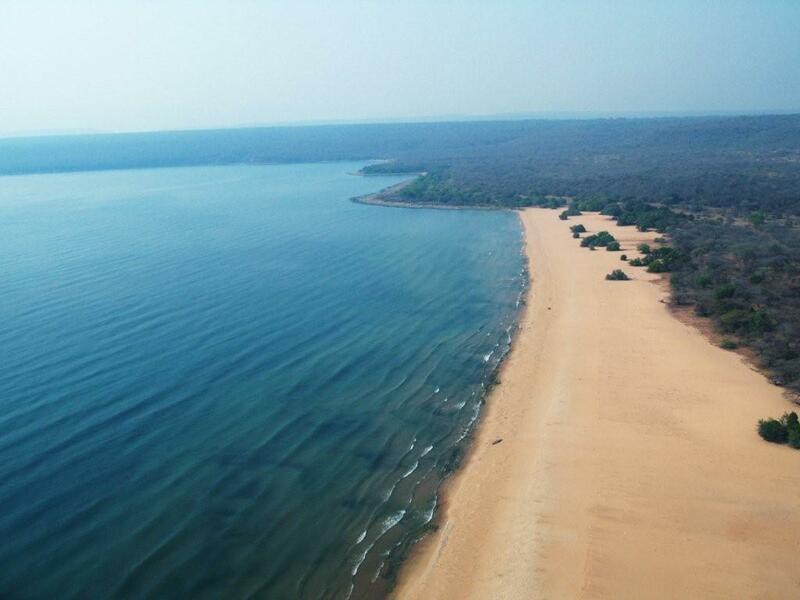 Created application for Lake Tanganyika, which collects real-time lake statistics and displays information to local fisherman and other users. Work was acknowledged in National Geographic. Acquired Security+ Certification through Air Force training. Created Find My Ride at Illinois State University's first Hackathon and was recognized as Best Use of GPS. Feel free to email me! I would be more than happy to respond with whatever questions you have, or if you just want to chat!